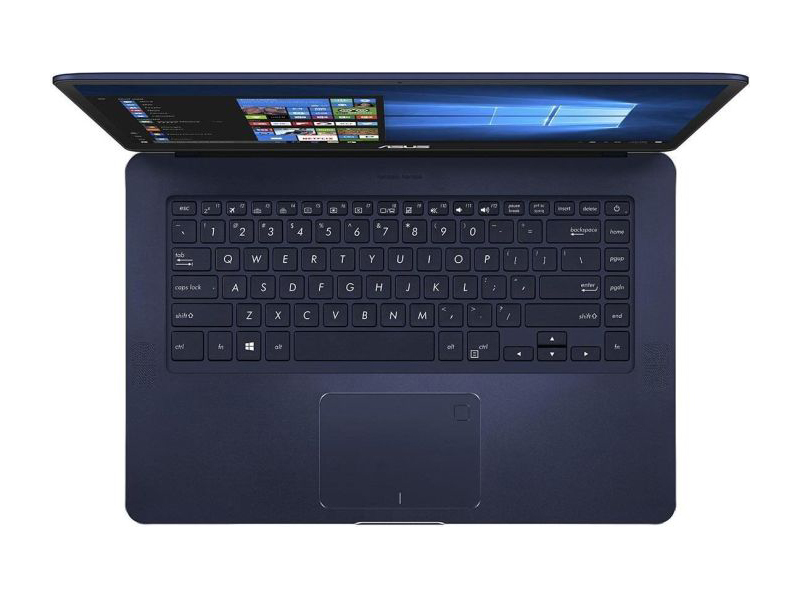 The Zenbook Pro UX550 is a solid option in its niche of premium 15-inch multimedia laptops. It's not the best or the most affordable, but it slots right in the middle as a good value pick. The design and overall build, the clickpad, long battery life, punchy speakers and smooth everyday performance are among its strong points, while the list of quirks includes a spongy keyboard, a somewhat flexible main-deck, always active fans, some coil whining and some performance issues with gaming. I could live with most of them, hence the overall rating, but it's entirely up to you if this laptop strikes the right balance for you or not. Read on for the whole story. 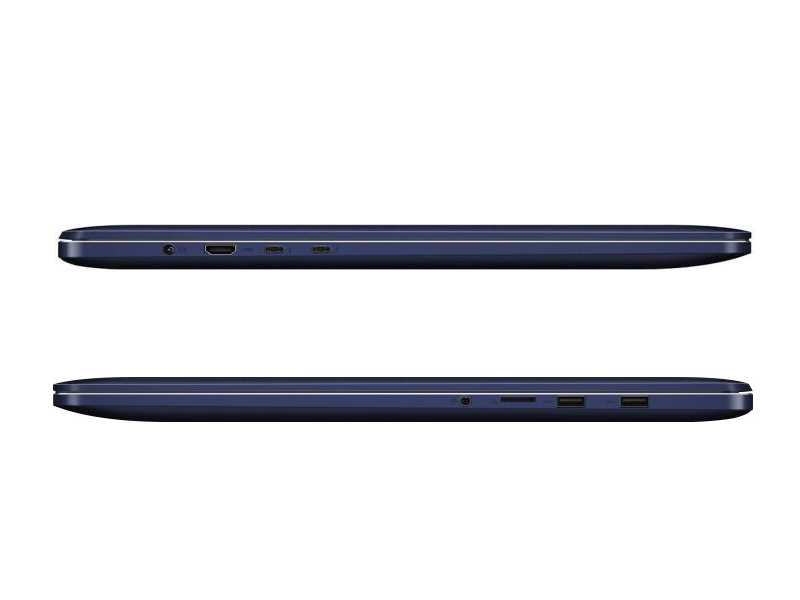 Asus Zenbook Pro MacBook-Pro-Killer oder was? Neither issue is overly significant, but together they do mean the laptop isn’t quite perfect. 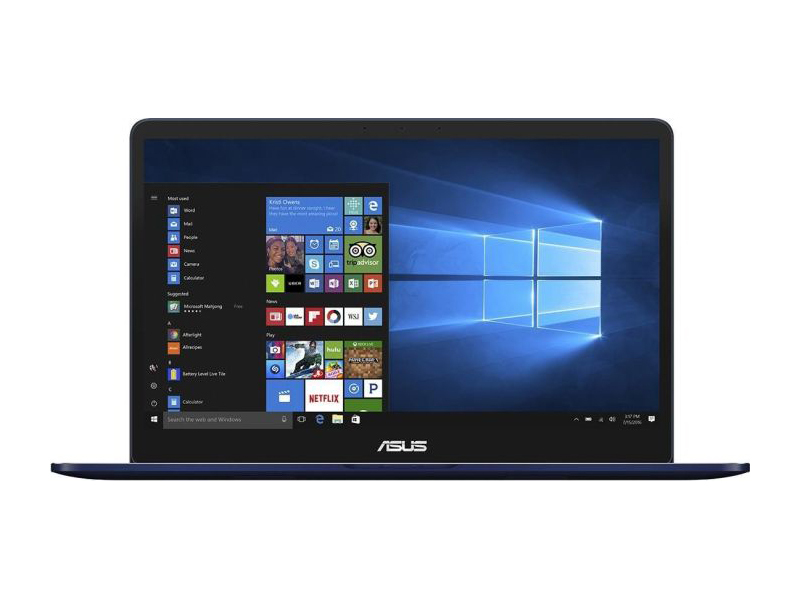 It does come close, though, and we definitely still think the ASUS ZenBook Pro (UX550VD) is overall a very good buy thanks to its portable body, impressive spec and vibrant display. The new ZenBook Pro is certainly good value for money, providing professional-level performance at a competitive mid-range price. 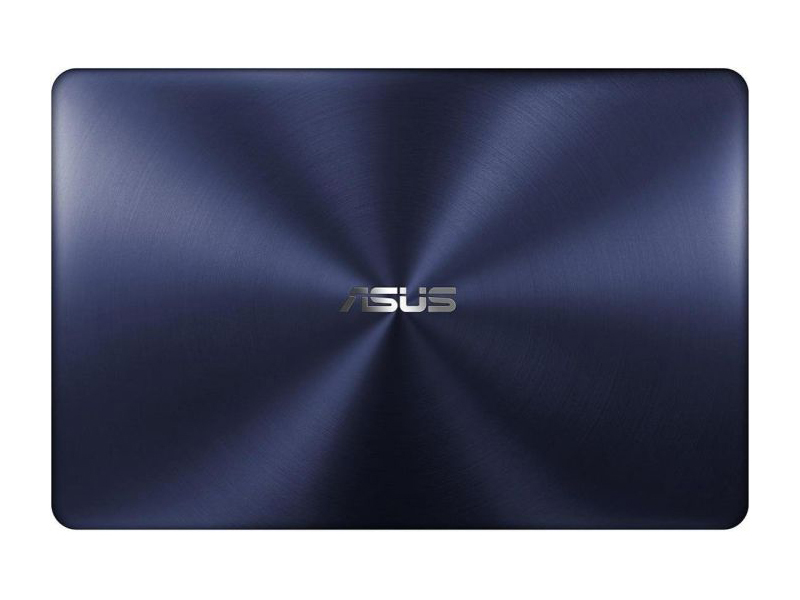 And while the laptop isn't particularly stylish, Asus has done well to squeeze high-end performance into a slimline, 15.6-inch design that weighs just 1.8kg. 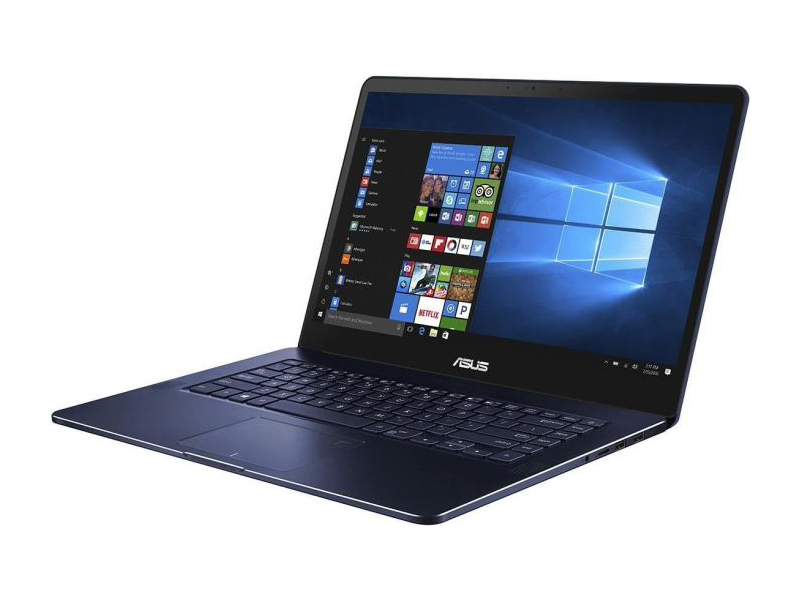 Asus is, perhaps, missing an opportunity by not currently providing a higher-resolution display for the ZenBook Pro, since there are many designers and photographers who might balk at Apple's high prices and switch loyalties if only this laptop had a better display. 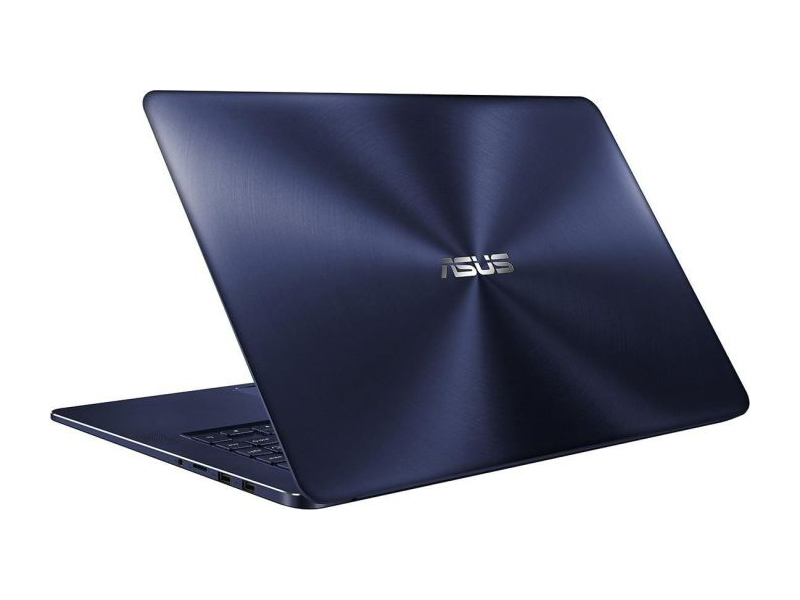 The latest incarnation of the Asus ZenBook Pro is a stylish and capable all-rounder. Dubbed the UX550VD and priced at £1,600 when outfitted with an Intel Core i7 processor, the sleek 15.6in laptop doesn't wow in any one regard but has the makings of a potent multimedia workhorse. NVIDIA GeForce GTX 1050 (Laptop): Мобильная видеокарта среднего уровня на базе архитектуры Nvidia Pascal. Пришла на замену GeForce GTX 960M. Изготавливается на 14 нм производстве компании Samsung и почти не отличается от своего настольного варианта. 81.67%: No rating comment found (one expected)!Общие рекомендации по выбору электроники: Гид покупателя.